Peace agreement talks with Japan are futile as long as Tokyo is dominated by radicalist approach, Russian Foreign Minister Sergey Lavrov said after meeting with his Japanese counterpart. ­A territorial dispute between Moscow and Tokyo sees tensions running high as the Japanese Foreign minister, Seiji Maehara, visits the Russian capital for talks with Sergey Lavrov. 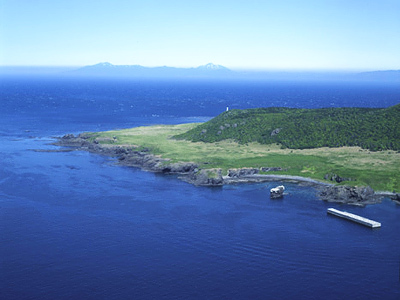 The visit comes shortly after some rash statements from Tokyo concerning the Kuril Islands – the Russian territory Japan is laying claim to. Russian Foreign Minister described Maehara’s visit to Moscow as timely, but said he had hoped that it would take place in a more favorable political environment. "Frankly, I hoped that I would meet with you against a more favorable backdrop than what we have today due to the unacceptable actions during the so-called Northern Territories Day," Lavrov said at a meeting as quoted by Interfax. 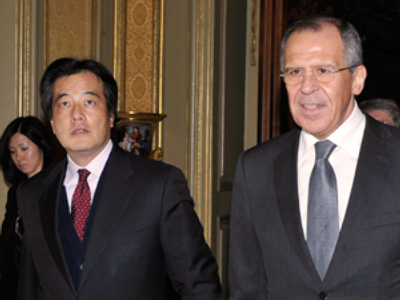 Lavrov also told his Japanese counterpart that Monday's government-backed rally in Tokyo had damaged relations. At a press conference in Moscow that followed the meeting of the two ministers it became clear that the positions of the two countries on the territorial issue remain opposite. "The territorial problem remains unsettled in our relations. Our positions are different on this problem," Maehara said. "We are keen to resolve all the issues existing in the Russian-Japanese relationship in a quiet, benevolent atmosphere," Lavrov told a press conference. 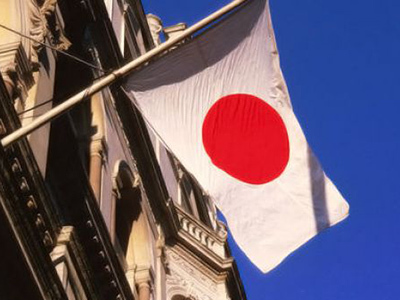 “Under the reached agreements and the principles of lawfulness and justice the countries should seek mutually acceptable solutions," the Japanese minister said. "Russia and Japan have a territorial problem…but we must overcome it." ­Following a proposal from Sergey Lavrov to form a Russian-Japanese commission of historians and other experts that could facilitate the search for solutions, his Japanese counterpart dismissed this idea. "Our experts have already held various discussions on this matter. But did they do us any good? I am doubtful about this idea," Maehara said at a news conference. "If the Japanese side thinks that it will not help us much, we certainly will not insist on it," Lavrov replied. However, he added that the work of professional historians in a calm atmosphere could be useful. “So I guess that if the Japanese were to take a different approach, rather than this fairly militant, angry approach that we are hearing, that deal certainly could be negotiated,” he added. The over-half-century-long dispute has recently hurled the Moscow-Tokyo relations to their lowest point since the Cold War. It is also the reason why Russia and Japan have still not signed a peace agreement after WWII. Moscow regained its control over the territory in the course of WWII, while Tokyo claims it was unlawful. Over the decades, Moscow has come up with a number of proposals to settle the issue by means of diplomacy. In his end-of-year live television interview on December 24, 2010, Russian President Dmitry Medvedev proposed the establishment of a joint economic zone on the islands. "We may think of establishing a joint economic zone, a free trade zone," Medvedev said, hinting that Japanese nationals could arrive and work in the region. 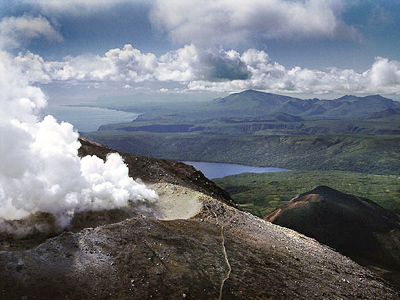 But he also added that, despite Russia being ready to co-operate with Japan, Moscow would not give up the Kuril Islands, which, he said, are Russian territory. However, his offer was rejected by Tokyo. “The Northern Territories are our land. 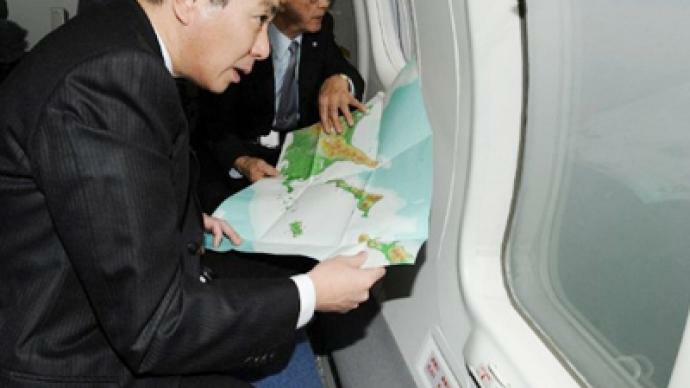 [Medvedev's proposal] does not suit Japanese interests," Japan's then-Deputy Foreign Minister Takeaki Matsumoto said on December 27, 2010. The diplomatic row escalated several days ago, when Japan celebrated on Monday the so-called Day of the Northern Territories, and a group of Japanese ultra-right protesters desecrated a Russian flag in front of the Russian embassy in Tokyo. “The expressions used by the Japanese officials are far from diplomatic and in great contrast with the polite and friendly tone that was characteristic of the meeting between President Medvedev and Prime Minister Naoto Kan in Yokohama last autumn,” Lavrov said. 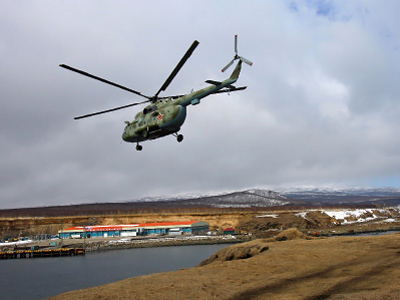 The strong reaction from Russia’s Foreign Ministry was echoed by President Medvedev’s words, when he outlined that the islands are the country’s strategic territory and Moscow will increase its military presence there. 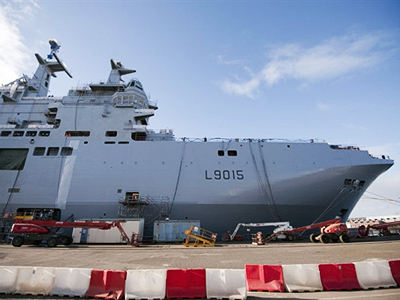 Shortly after, Russian Defense Ministry announced that Moscow is planning to send two Mistral-class amphibious assault ships to join its Pacific Fleet for the protection of the South Kuril Islands, as well as to enlarge the runway on Iturup Island in order to accept Ilyushin-76 heavy military transport airplanes. 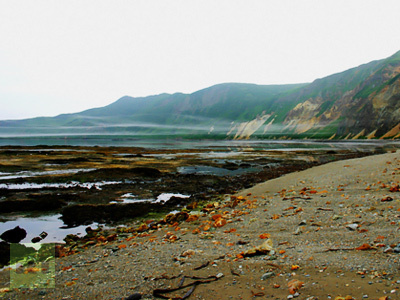 According to Natalia Starpan from the Moscow University of International Relations, Russia’s firm stance on the Kuril Islands reflects a major change in the country’s stance towards its eastern territories.